These are manufacturing cell entirely controlled by CNC processor, capable of producing with very high speed and minimum downtime. Suitable for mass production, they give an important competitive advantage to those who use them. 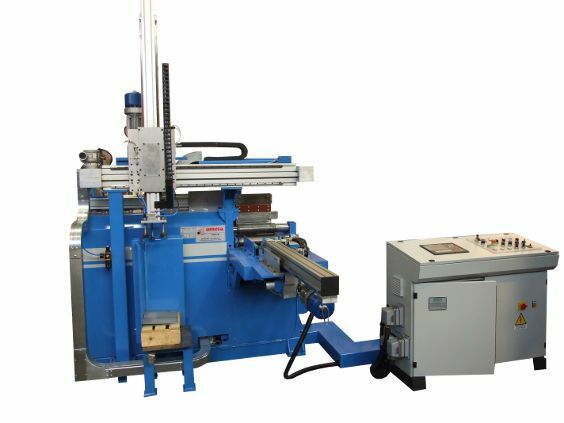 In the standard version they are equipped with a blank stack holder, a pick and place system, the stock roll-bending machine, automatic ejector and bench stock for finished parts. 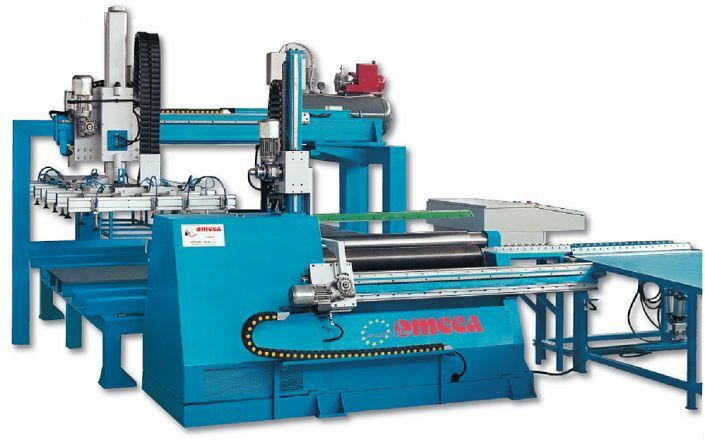 OMCCA has the capabilities of engineering and executing complex projects involving automation and integration of ancillary equipment into production cells, which offer an appropriate and specific solution to the production needs of each customer.